Creative LED Screen can be spliced in different screen shapes, it is good to use for the irregular site, making different screens by customers’ idea, and meet the specific requirement of the environment. Creative and unique shapes of triangles, trapezoid, and square deliver clear and smooth 3D stereoscopic effect. 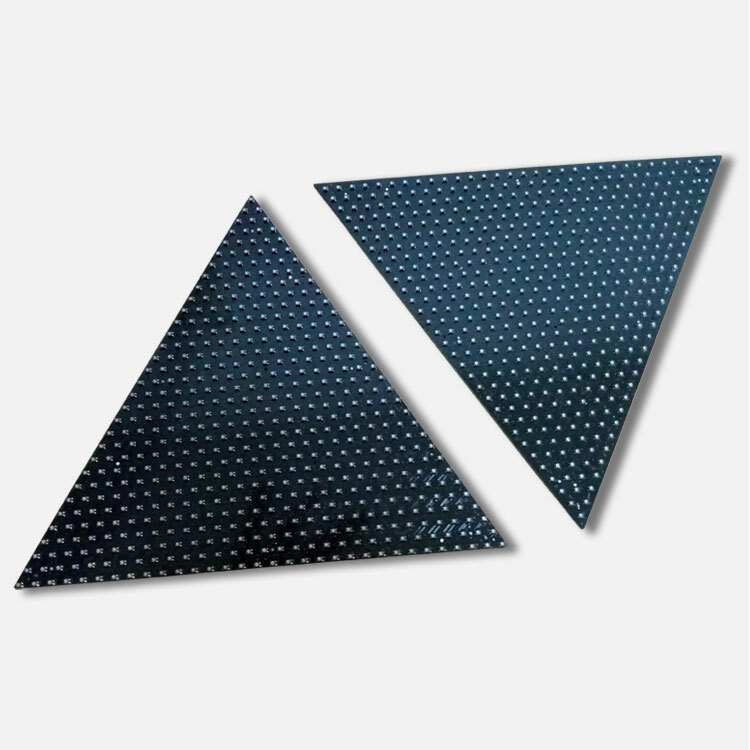 Various of module sizes and shapes, flexible combination, can be combined into various screen shapes. Assemble and disassemble design of Creative LED Screen, fast and convenient installation. Creative LED Screen is user-friendly installation and operation, good heat dissipation capability, effectively prolong the service life of the product. 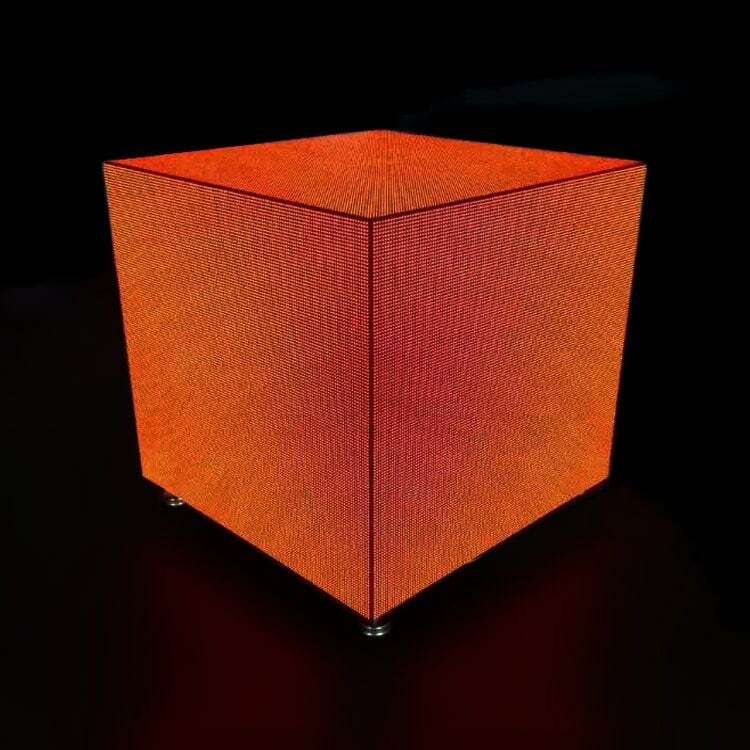 Creative LED Screen is wildly used for making creative DJ booth, 3D LED display globe, dynamic magic cube, etc. 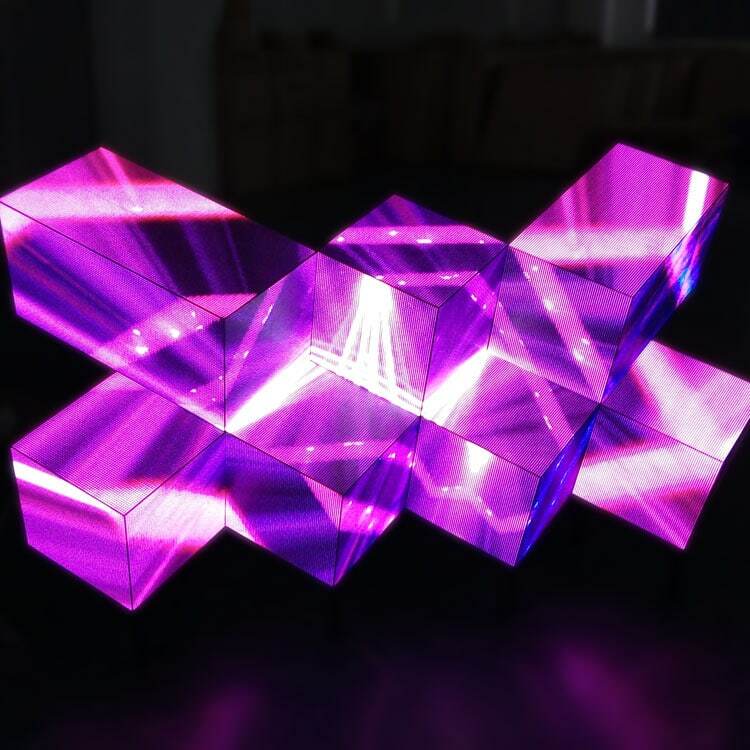 The geometry of a LED display module lets you create freeform LED with varieties of shapes and sizes you can ever think of. 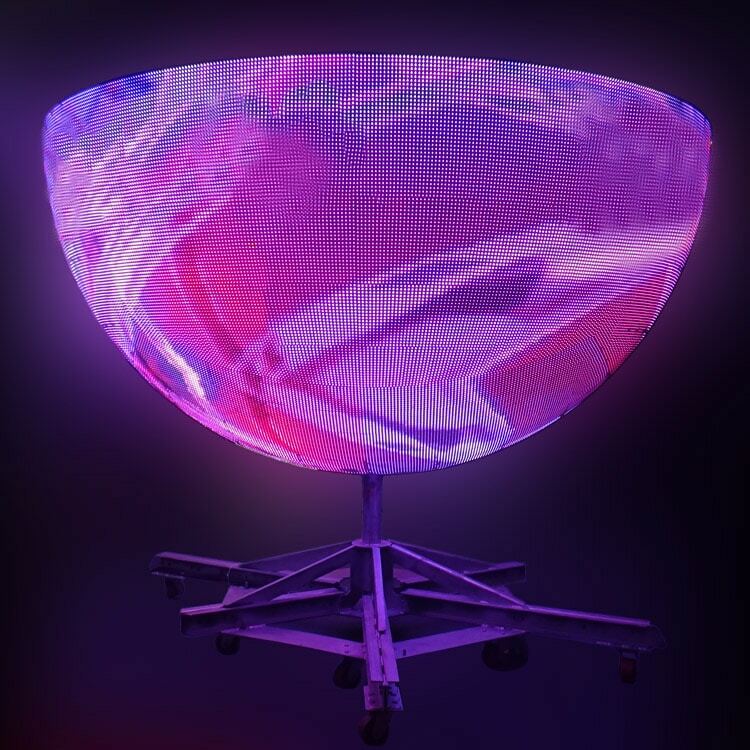 Build a dynamic 3D DJ booth, create a one-of-a-kind display for a special event, or enhance a structure with a mind-blowing form of a display. 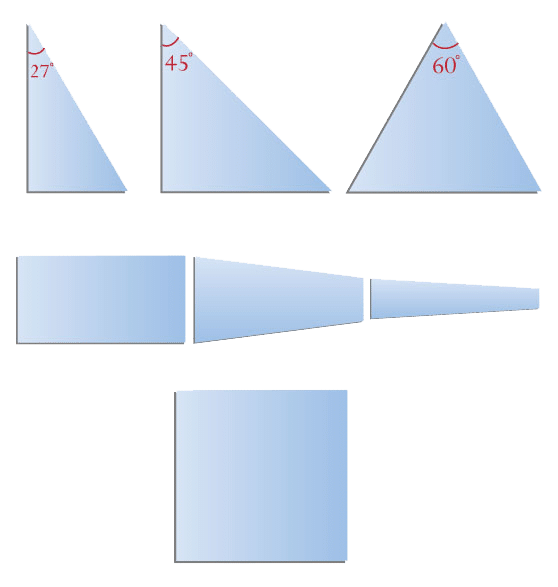 Geometry options are triangles, trapezoid, square, or your custom solution. 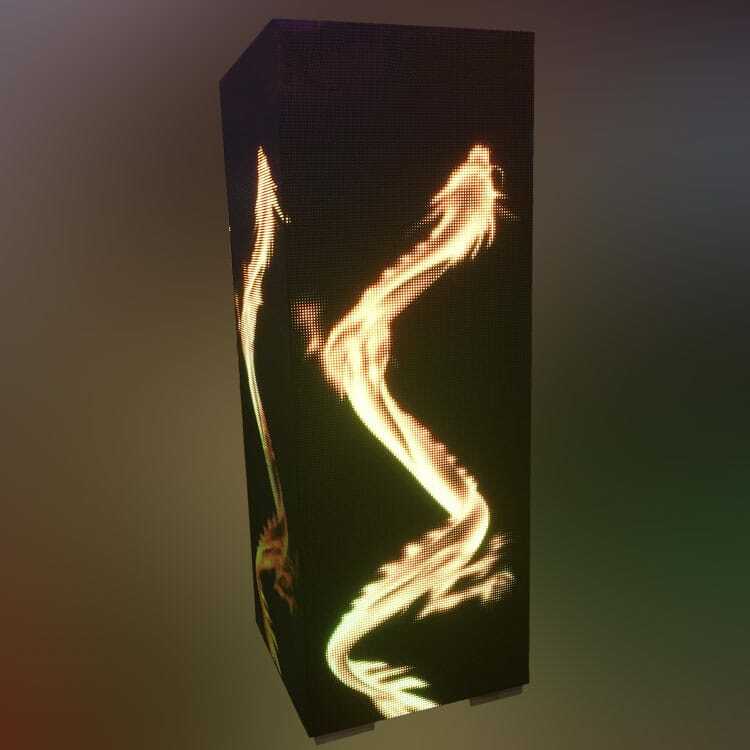 For freeform LED display modules, not only the size and shape is customizable, you can also customize the pixel pitch for ultimate effects. 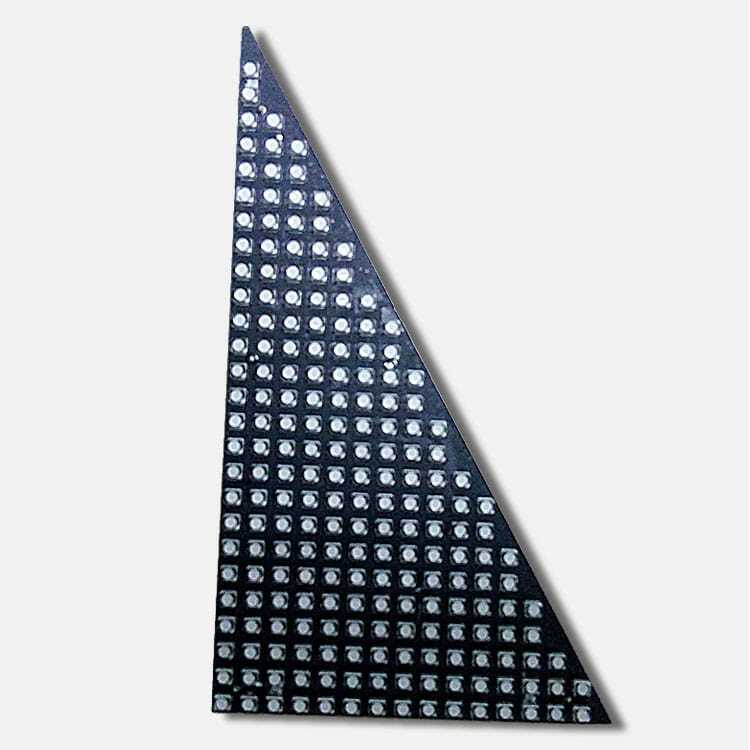 Customize the pixel pitch of geometry LED display module for your need. Get your custom LED display solution package. 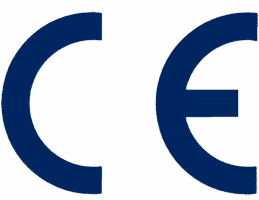 A whole kit to go, including software, control system, cablings, power supply, tailor-made modules. 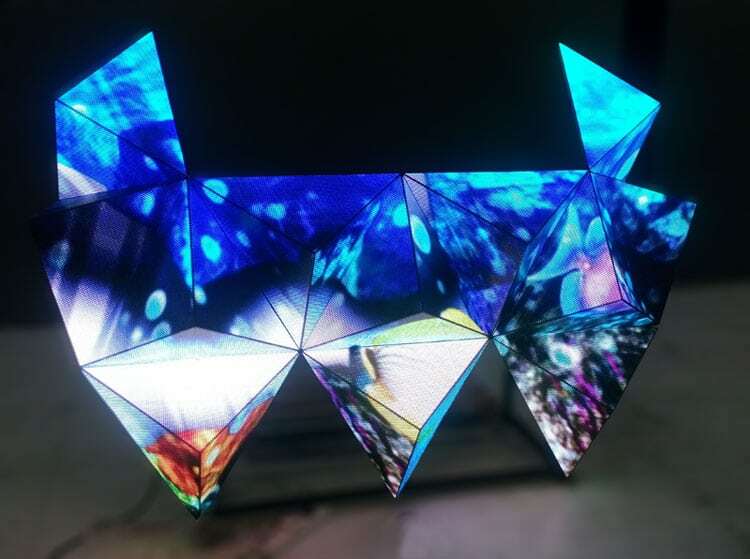 Triangles of 27°, 45°, 60°… for building creative DJ booth that delivers wow factor. 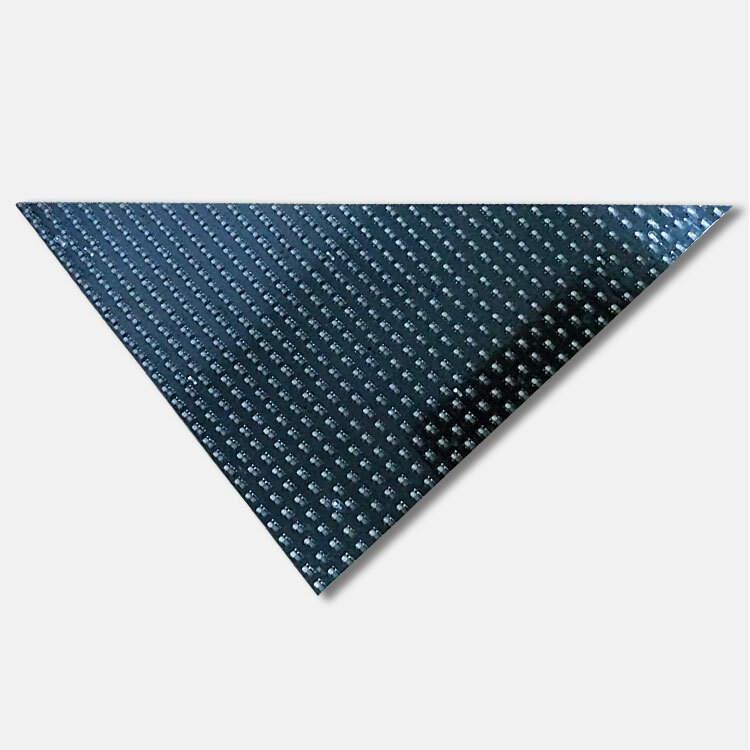 Trapezoid for creating 3D LED display globe. 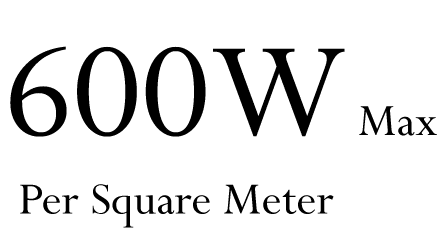 Square for making a dynamic magic cube.